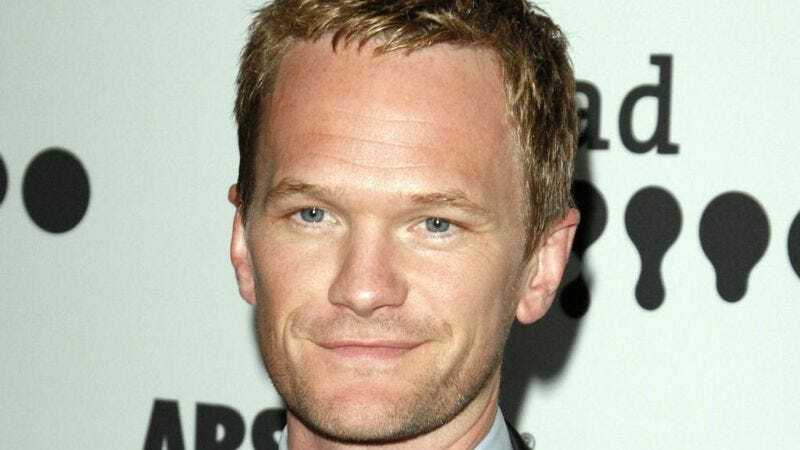 Neil Patrick Harris recently revealed to Entertainment Weekly’s Matt Bean why he and his husband, David Burtka, passed on starring in season one of American Horror Story. Invited to play the gay couple murdered in their own home—roles that eventually went to Zachary Quinto and Teddy Sears—Harris says he and Burtka passed because the roles were too similar to their cameos in 2011’s A Very Harold & Kumar 3D Christmas. “We had just played ourselves as a couple not getting along, and I thought, ‘It just seems weird to do that twice, as individual actors to play a couple that hate each other twice. So I said ‘no,’ that we shouldn’t do it,” Harris says. He was, however, intrigued by the show and remains open to casting possibilities. “Fingers crossed,” he said about joining Ryan Murphy’s campy gang in the future.